Sri Lanka has a lot of public holidays. Home to different religious groups, each with their own rituals, there is a lot to celebrate. The most memorable and notorious public holiday in Sri Lanka is the one that happens every month. Every full moon day is a public holiday across the entire island. Poya festivals are an unmissable part of your Sri Lankan holiday. Every full moon day is called Poya. This holiday follows the Buddhist Lunar Calendar, which is used for all religious celebrations. Every year has 12 Poya days and if there is a blue moon one year, then there are 13. Each Poya has a different name for each Gregorian month. All Poya days are special but the most special of all is Vesak Poya. It believed that it was on this full moon day that Buddha was born and then in time reached enlightenment. It is also thought that he died on the same full moon day. Vesak is celebrated with festivals, special lanterns, chanting and fasting. Buddhists visit the temples every Poya but particularly on Vesak Poya. Another quite important Poya day is the Esala Poya. This is the Poya that celebrates Buddha’s first sermon and also the arrival of the Tooth Relic at the Temple of the Tooth in Kandy. 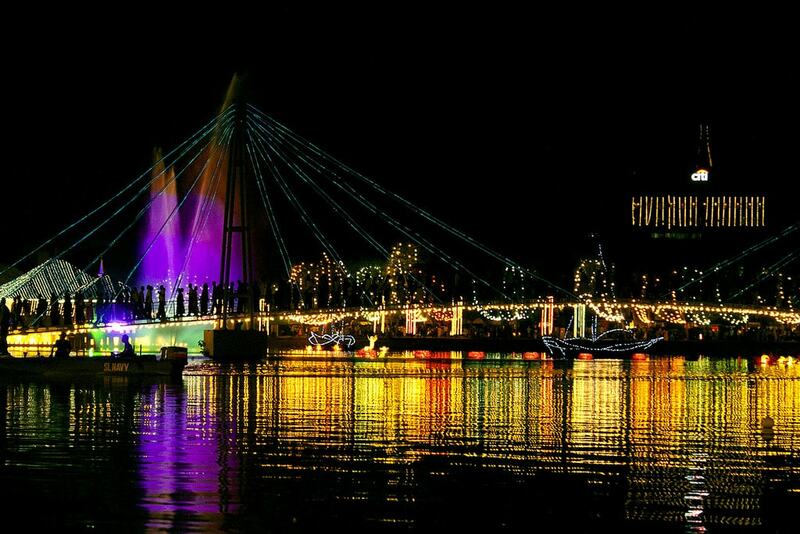 The celebrations in the city of Kandy last an entire week and are mostly made up of parades called perahera. The performers dance, sing, throw firecrackers and entertain the audience. Perahera has always had decorated elephants as part of the parades but animal activists have started trying to change that. 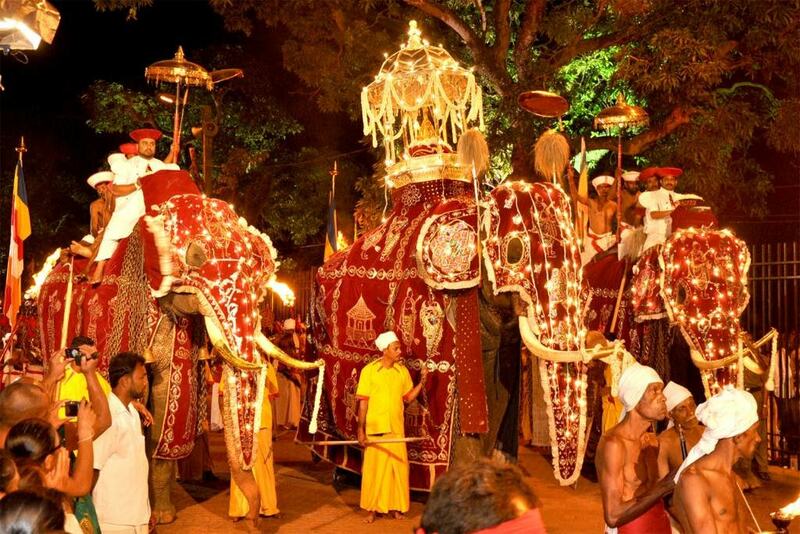 Thousands of people travel to Kandy for the Esala Poya Perahera and the elephants are a big attraction. If you are against the use of animals in these kinds of activities, we suggest you abstain from attending the Perahera. Some temples around the island have perahera parades in their neighborhood on Poya nights. Some have elephants and some do not. To see these peraheras you must be out and about in the middle of the night to catch a glimpse of them. The Sri Maha Boodhi Temple in Anurhadapura has a celebration every Poya day. 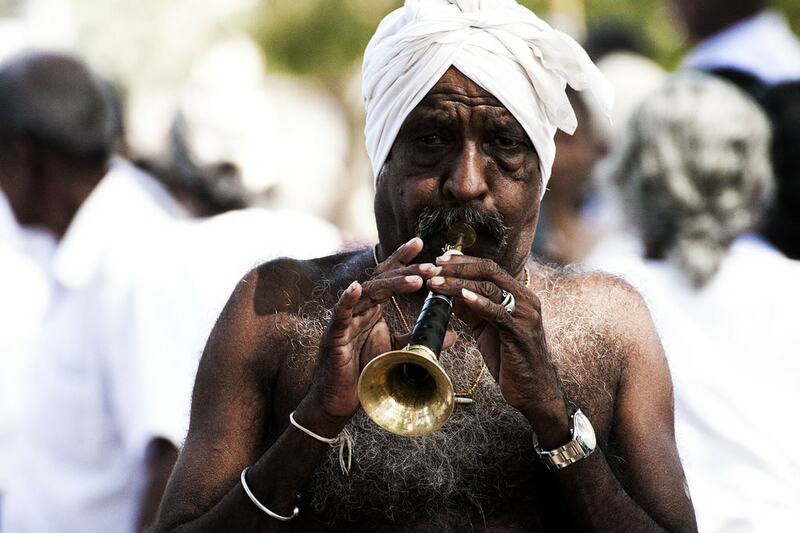 There is always music and folk dances in the Anuradhapura temples, specially at the site of the sacred Bodhi Tree in Sri Maha Boodi Temple. If you join any Poya celebrations in a temple you must wear white, as the locals do. Up until a few years ago, all businesses would close on Poya days. With the influx of tourism and an ever growing expatriate community, this has been changing. Supermarkets now stay open and some restaurants do as well. No banks or government facilities open on Poya days. Meat and alcohol is also not sold in any store. Bars will not serve alcohol. Some hotels might serve alcohol as room service but better to ask first. Transportation will also be less frequent than usual. The streets are almost empty and there are less busses running. Some tuk tuks take the day off as well. Take precautions if you have to travel anywhere on Poya days.